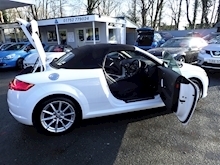 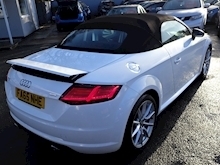 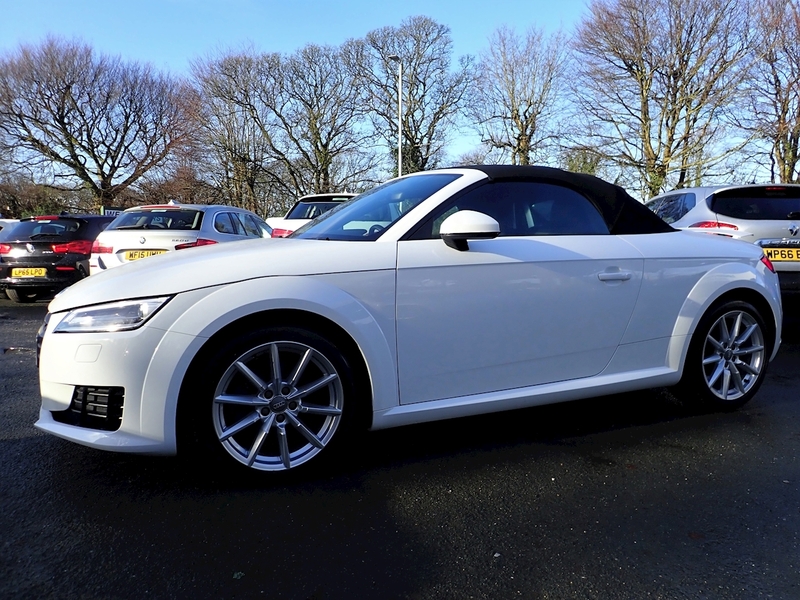 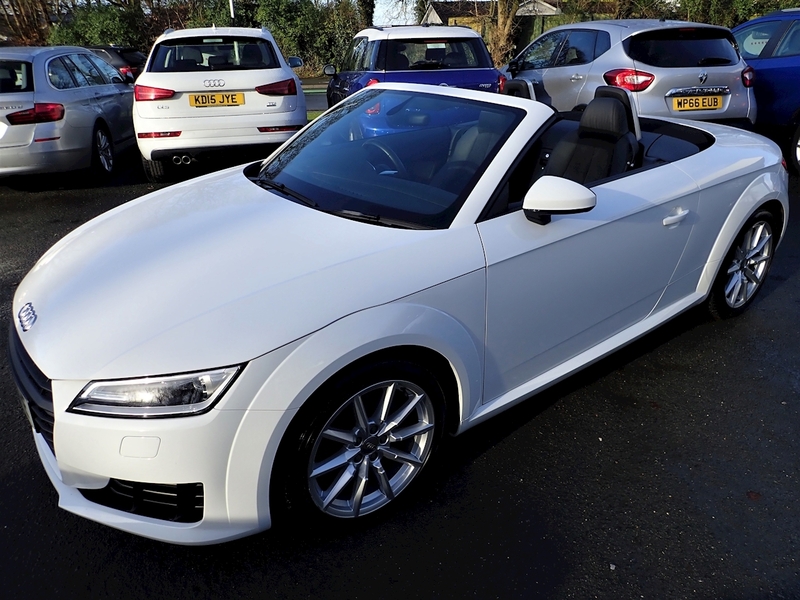 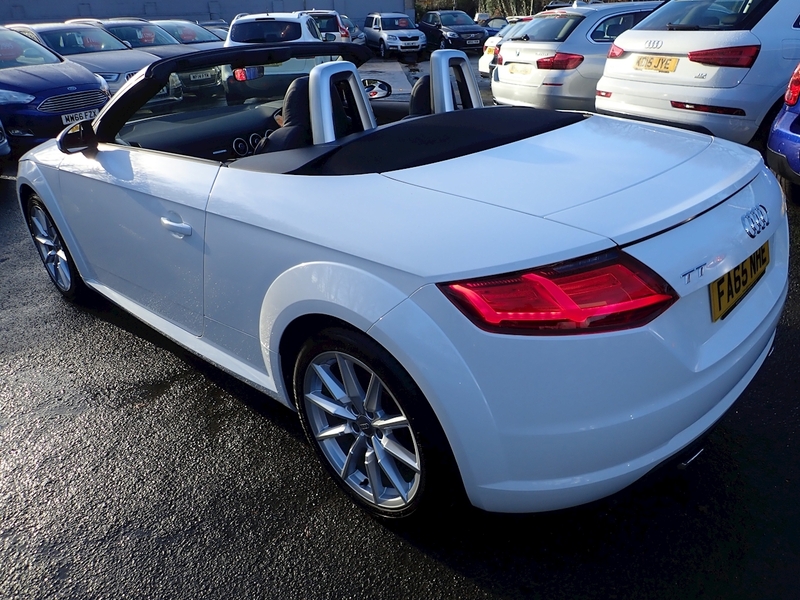 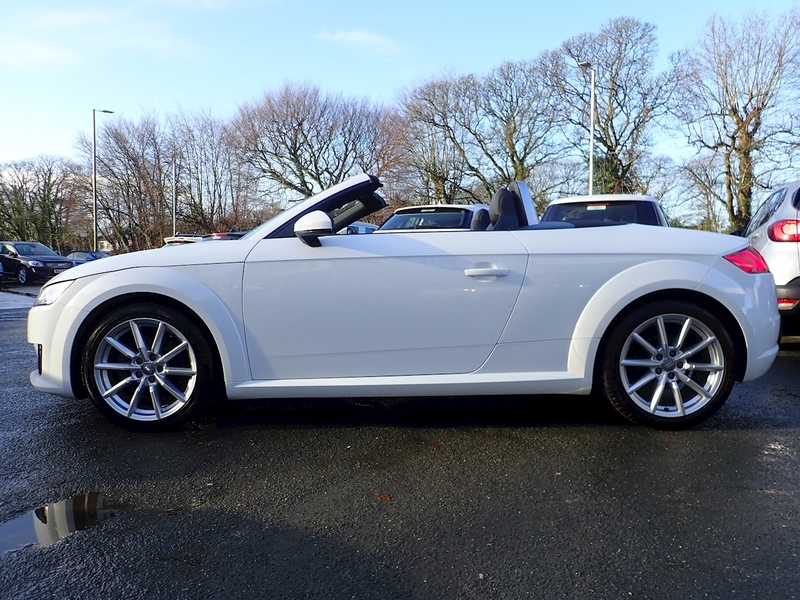 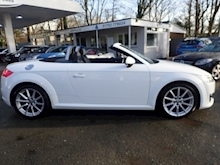 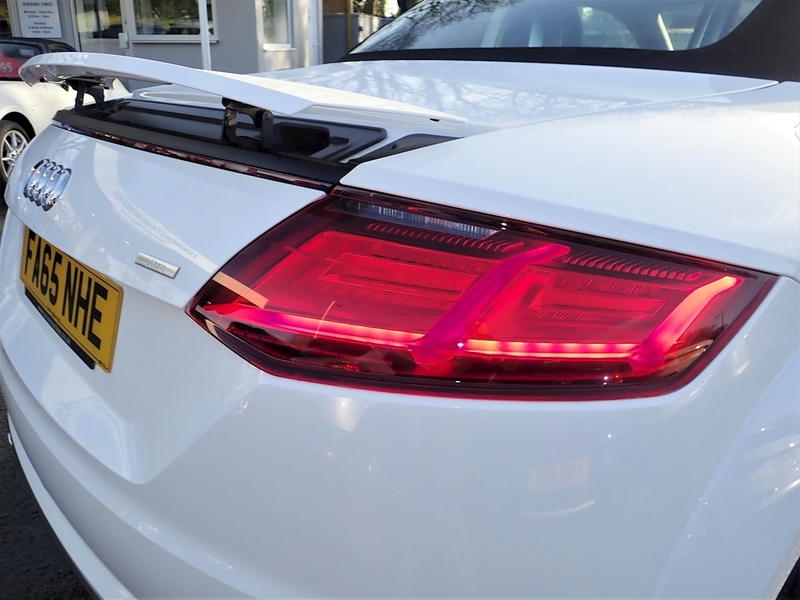 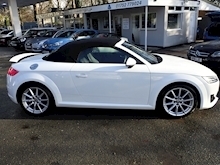 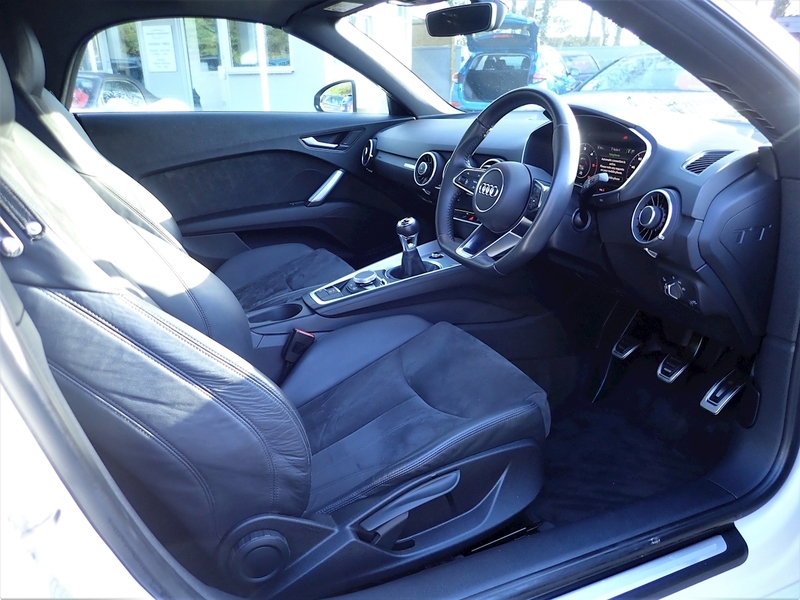 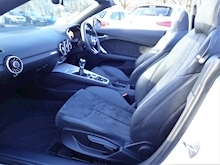 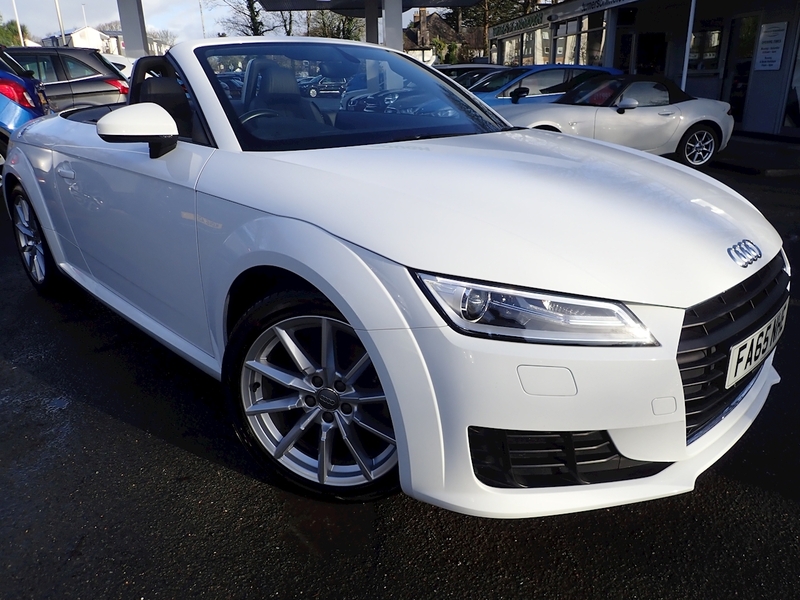 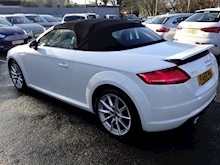 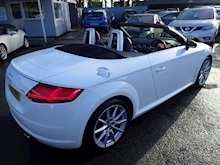 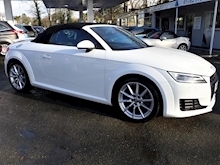 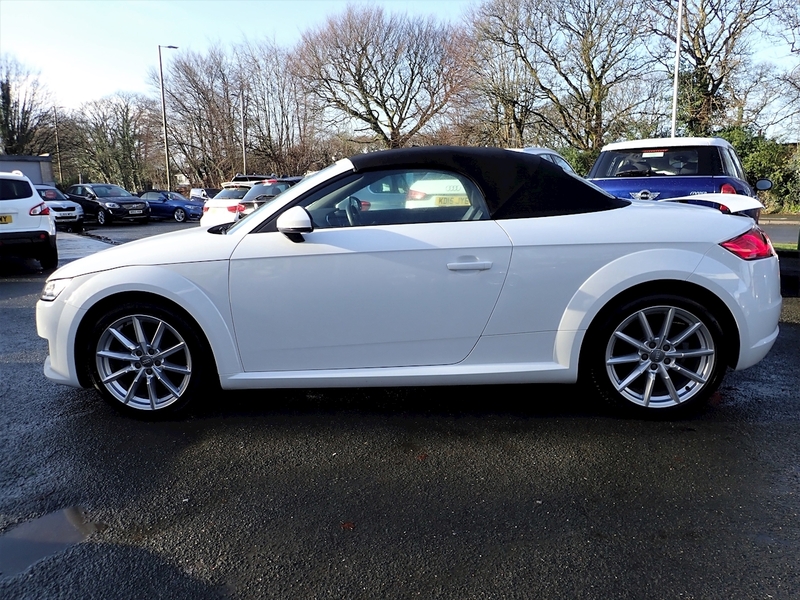 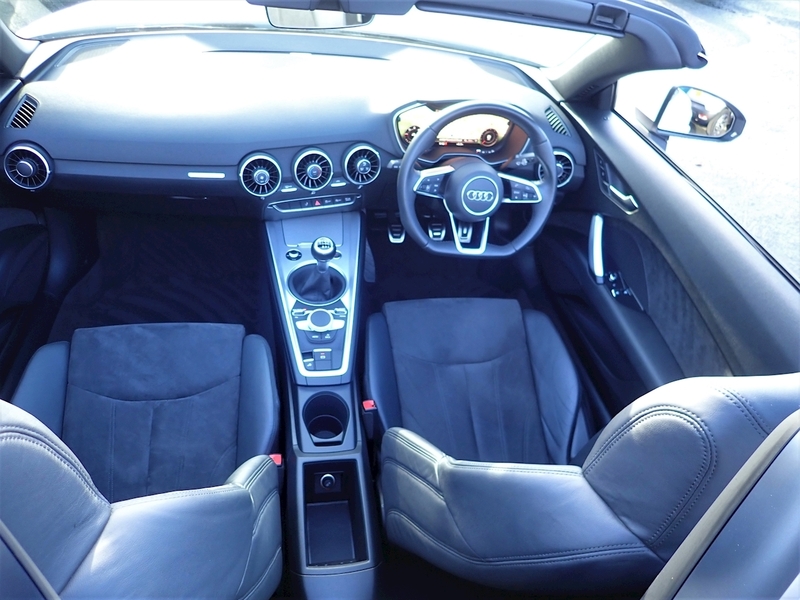 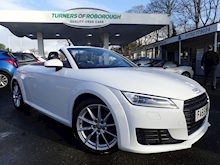 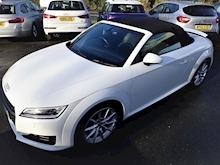 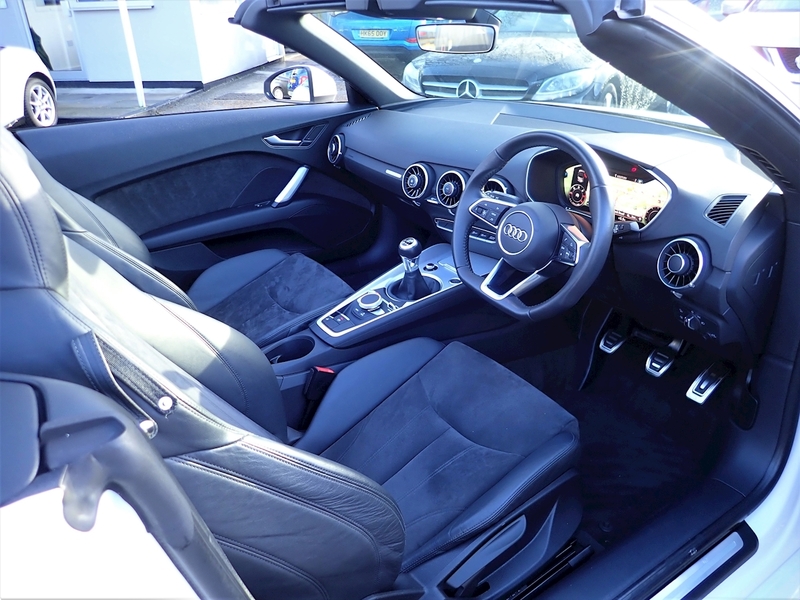 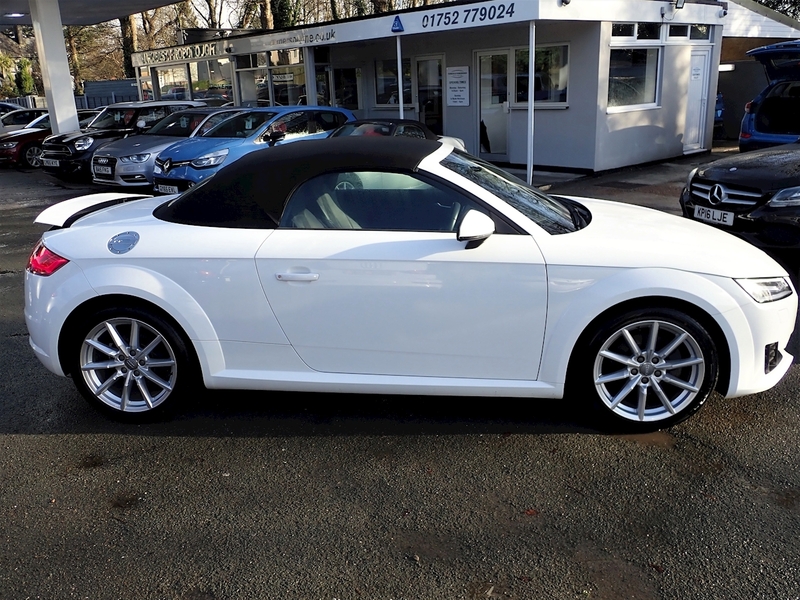 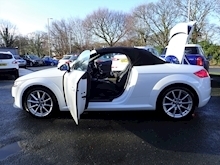 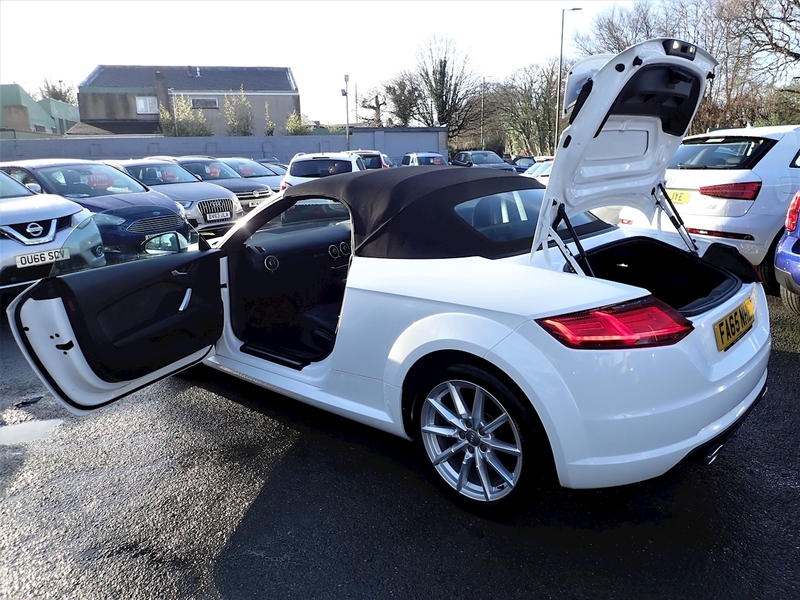 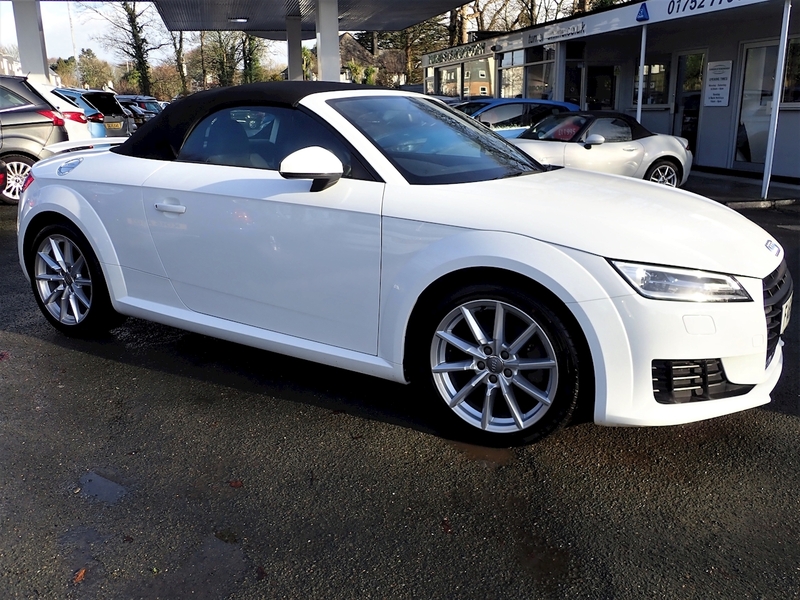 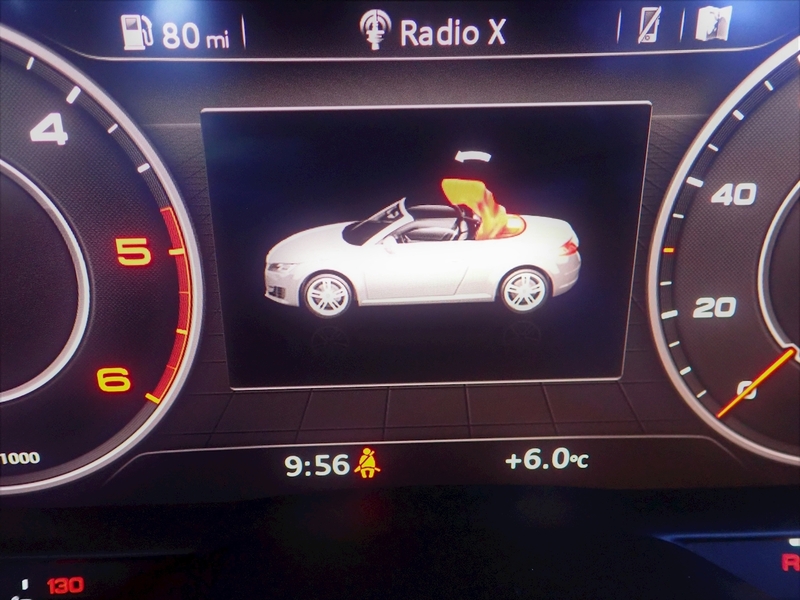 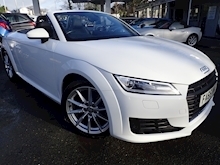 Finished in Ibis White with Black Half Leather Sport Seats & Black Power Roof and having covered only 13,000 miles, this Audi TT 2.0 Tdi Ultra Sport Convertible comes with the most incredible level of specification! 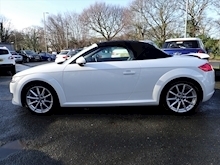 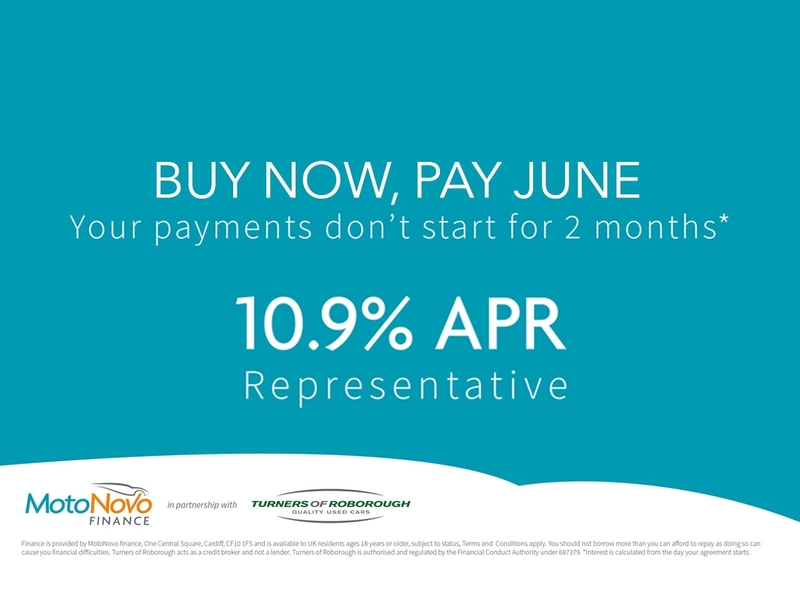 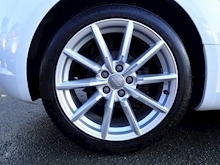 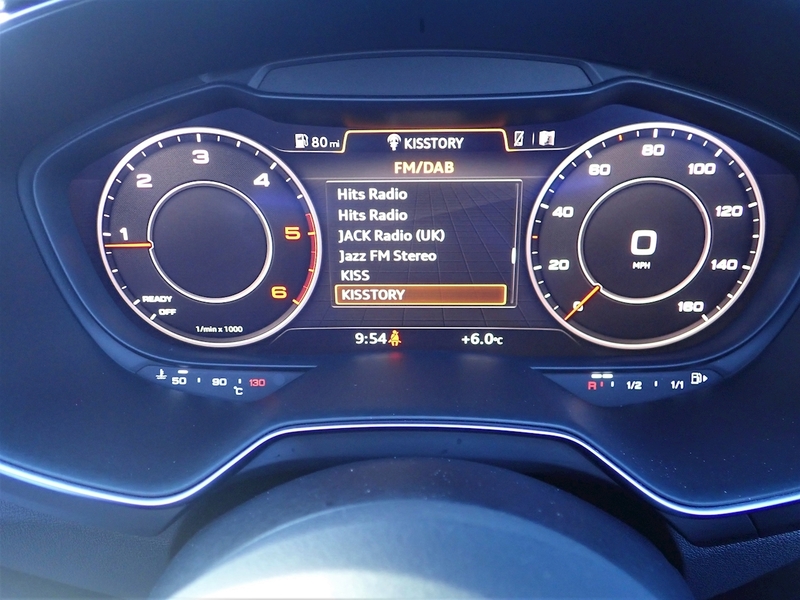 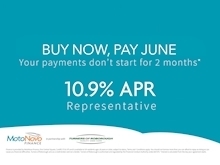 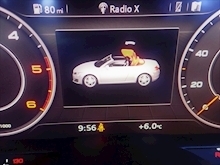 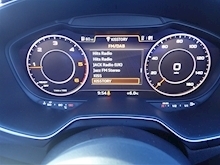 This includes: Technology Package featuring Audi Connect	, Satellite Navigation System Air Conditioning, Half Black leather Sports Seats, Drive Select, Multi Function Steering Wheel, DAB Radio with CD, AUX/USB, Bluetooth with Music Streaming, Six Speed Gearbox, 18" Spoke Alloy Wheels, Electric Heated Door Mirrors, Electric Windows, £30 Road Tax and lots lots more! 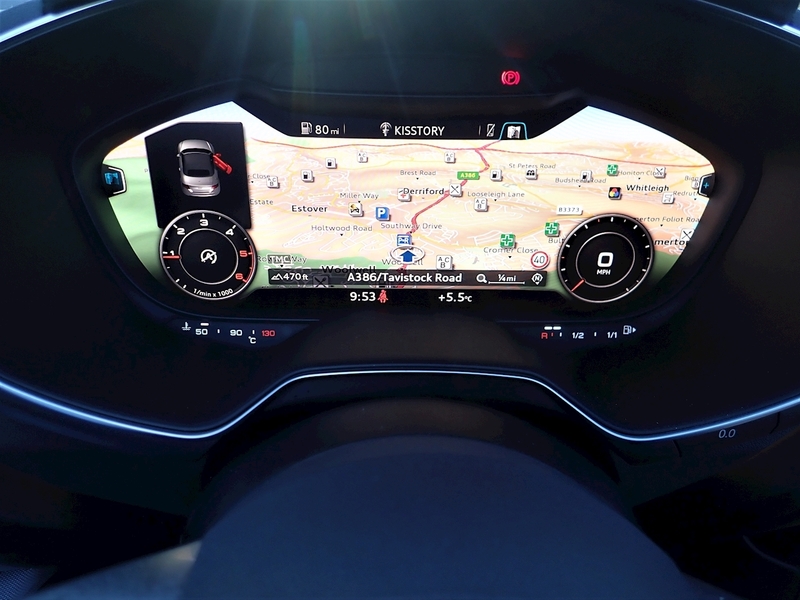 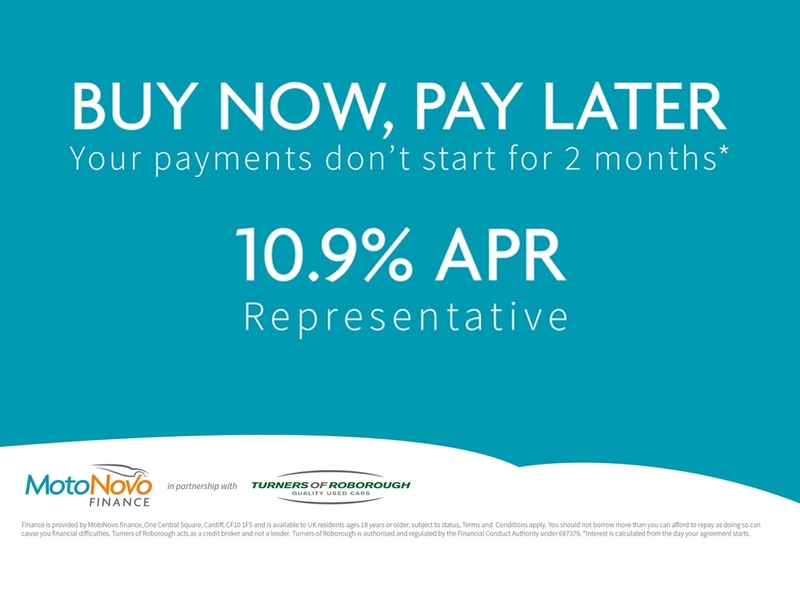 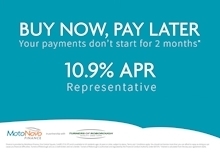 £30 Road Tax and lots lots more!